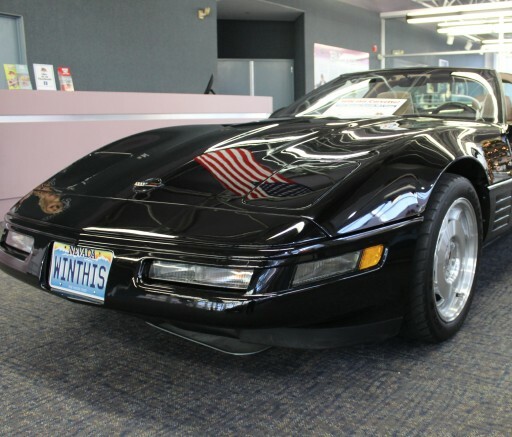 Under the hood, it touts a 5.7-liter, twin-cam V8 engine with 405 horsepower, a six-speed manual ZF transmission and heavy-duty power disk brakes. 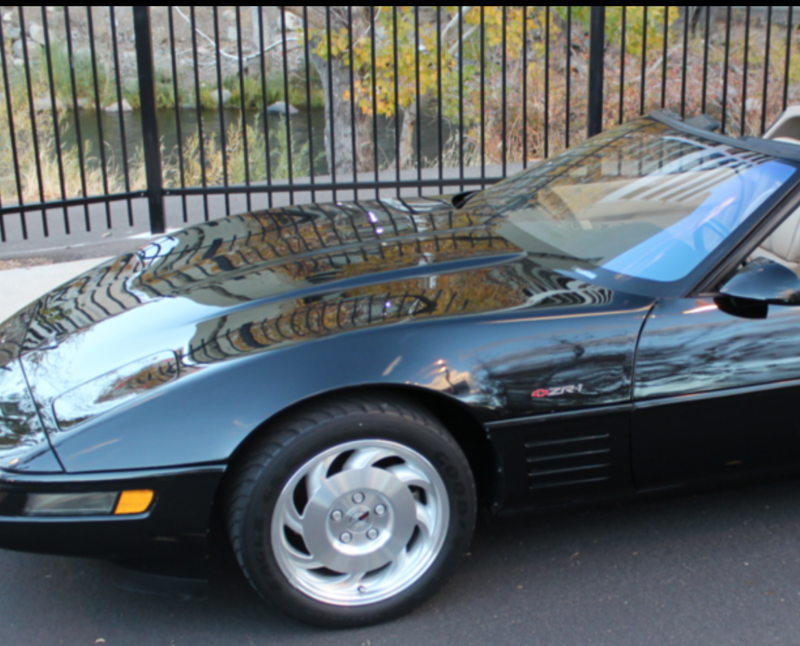 It’s number 40 of only 448 cars produced with the specialized ZR-1 performance and handling package in 1993, the 40th anniversary of the Corvette. 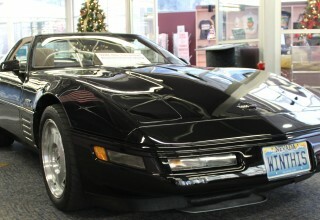 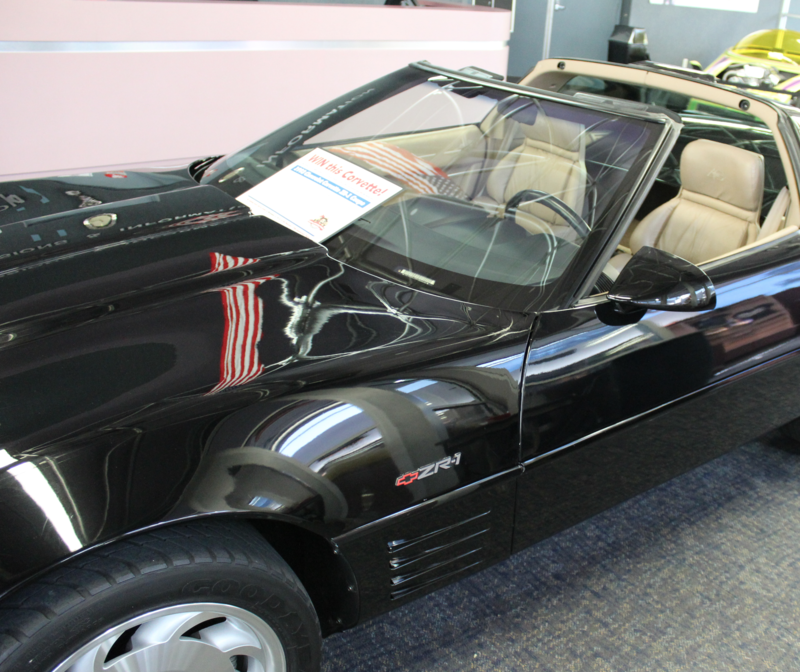 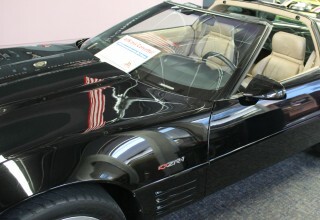 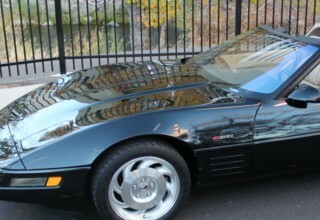 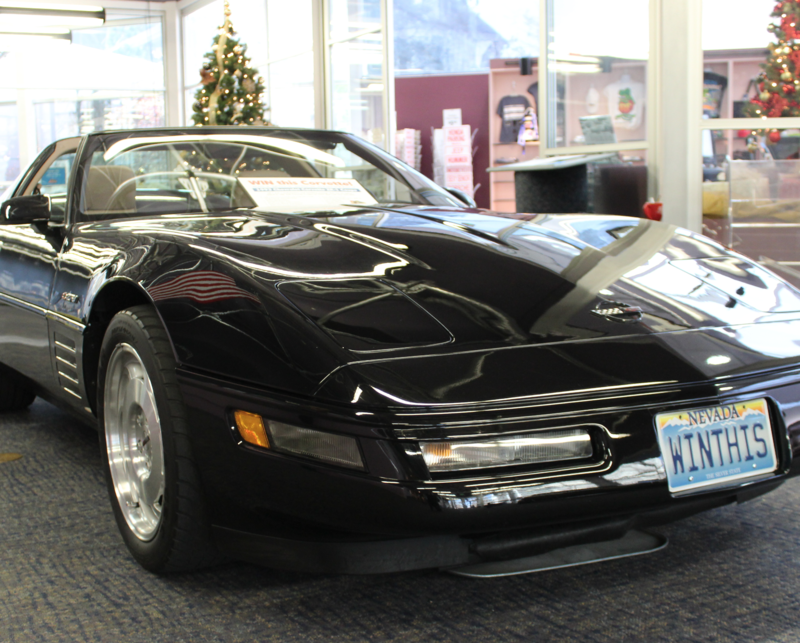 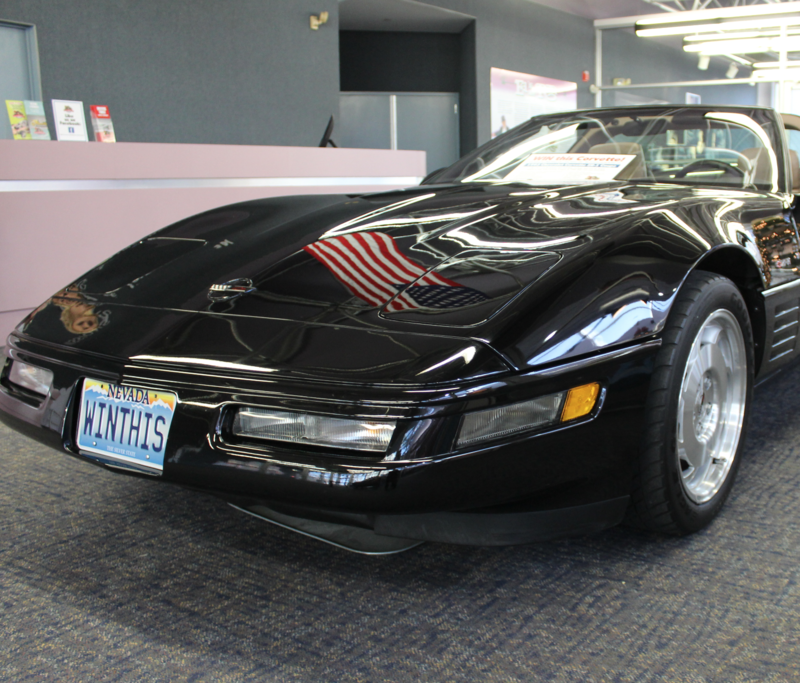 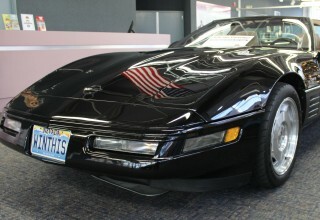 In ’93 the ZR-1 package alone cost more than $31,000, making the car very desirable today.